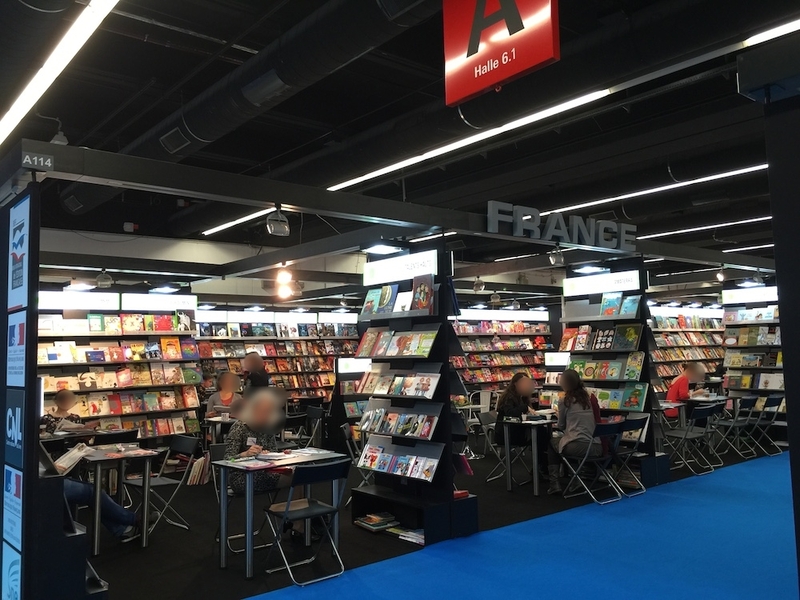 I'm back from the Frankfurt Book Fair with a very long reading list as we look for new titles to translate into English. I participated in a breakfast on rights and translation and digital publishing, talked with many publishers and others in the industry. It was great fun. My friend Robert from Poisoned Pen Press says the fair renews him, and I'd say the same. I'm feeling pumped up now.